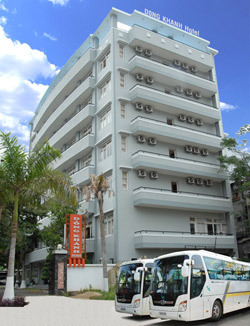 Welcome to Dong Khanh Hotel. official hours of pleasure with all facilities and equipment. - Conference Rooms 300 guests. - Cable television service, elevator, free WiFi. - There are wheelchairs for the disabled. 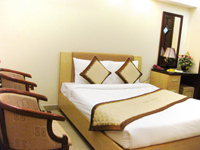 Dong Khanh customers to also be considerate of the dedicated staff for vu.Quy hotel guests will feel like a home match in partnership with Dong Khanh dinh.de. It's love hotels. Thank you for your attention, and is about to come to our hotel.